Sir Sandy Crombie, a former CEO of Standard Life and Senior Independent Director at Royal Bank of Scotland, has joined the Board of LendingCrowd, Scotland’s only fintech lender, as Chairman. Launched in late 2014, LendingCrowd has facilitated more than £45 million of loans to over 500 SMEs across the UK. The platform, which accesses finance from a range of investors and is fully authorised by the Financial Conduct Authority, reported a record first half of the year in July, including increasing its proportion of loans to Scotland-based companies supported by its £2.75 million partnership deal with Scottish Enterprise’s investment arm. Sir Sandy joined Standard Life in 1966 as a trainee actuary and was appointed as Chief Executive of Standard Life Investments in 1994. He became Group Chief Executive of Standard Life in 2004 and retired from his post in 2009. 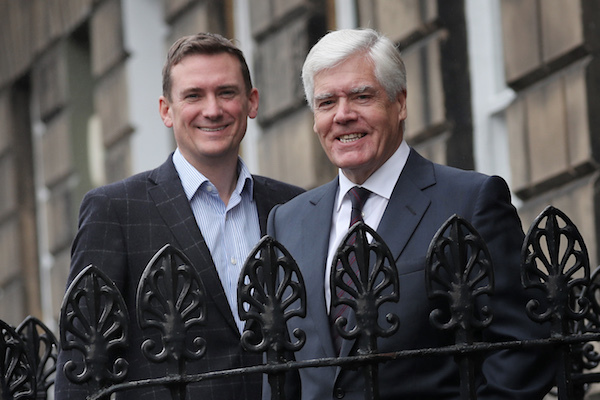 Sir Sandy is also the Chairman of award-winning Scottish civil justice start-up, Amiqus.